A little holiday eye candy for you on this Wednesday afternoon! 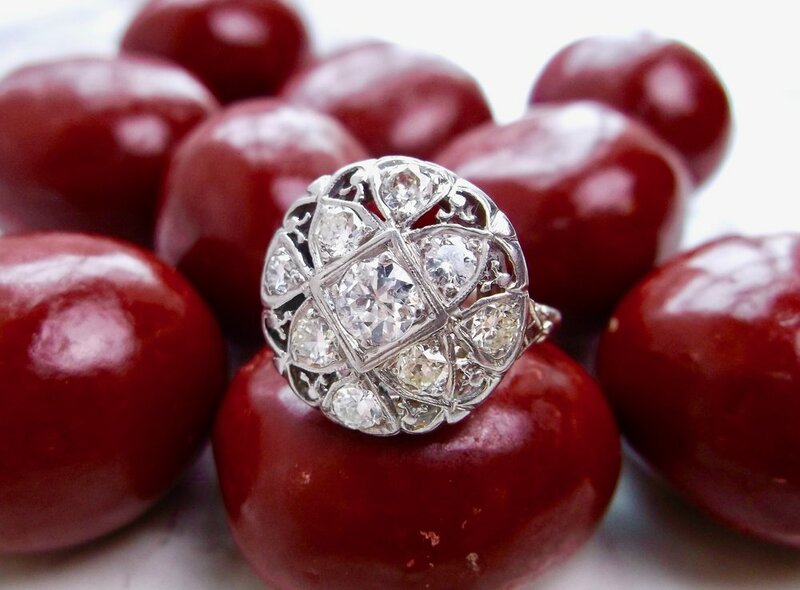 Our inventory is bursting with fabulous antique jewels that are available for your viewing pleasure in our showroom! We are open every day till Christmas 10:00 to 6:00 and Christmas Eve 10:00 to 1:00!